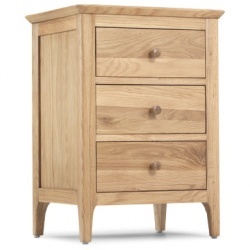 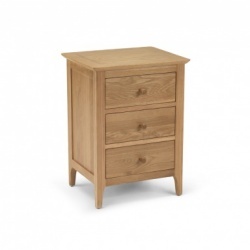 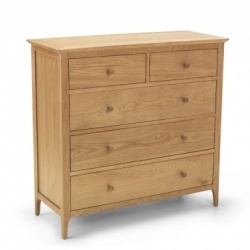 Attractive shaker inspired design featuring tapered legs and rounded corners. 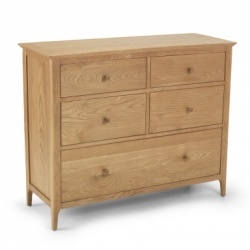 Mainly solid oak construction finished with a wax lacquer. 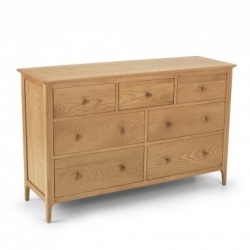 Discreet wooden handles - a metallic version is also supplied as standard. 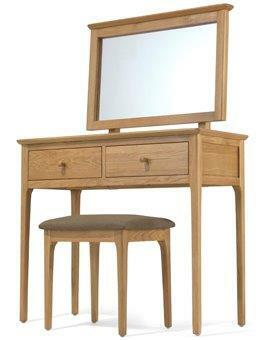 Please note that the dressing table is only sold as a set - includes mirror and stool. 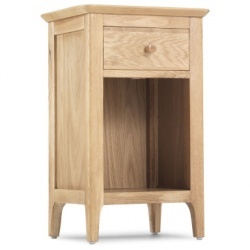 It is not possible to buy the mirror or the stool seperately.